Northshore Council PTSA supports Local PTSA's through leadership development, advocacy at the district and state level, hosting the annual Reflections art event, providing parent education opportunities and much more. 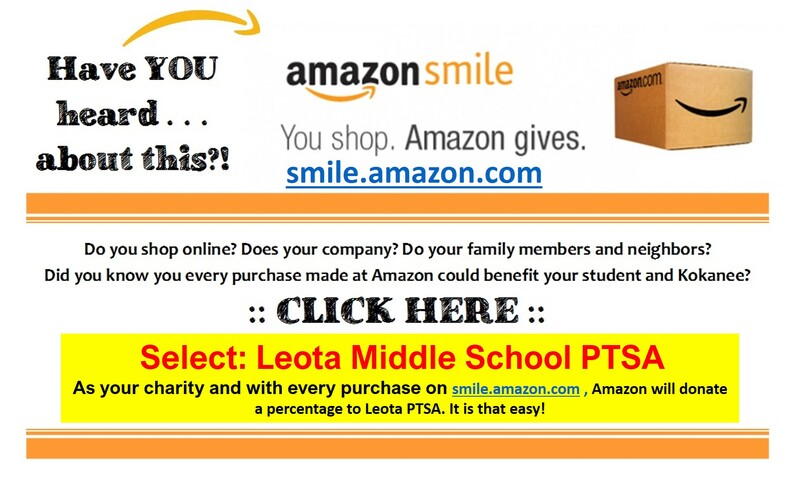 Founded in 1905, PTA is the largest non-profit, volunteer organization in Washington with more than 130,000 members in more than 875 local PTAs. OUR VISION IS THAT EVERY CHILD'S POTENTIAL BECOMES A REALITY. Our MISSION is to be a powerful voice for children; a relevant resource for families, schools and communities; and a strong advocate for the well-being and education of all children. When you join your local Parent Teacher Association (PTA) or Parent Teacher Student Association (PTSA), you become part of our state association and the larger National PTA. Your voice joins tens of thousands across Washington and millions across the United States, including the U.S. Virgin Islands, Europe and Puerto Rico, as advocates for children.